Good evening! 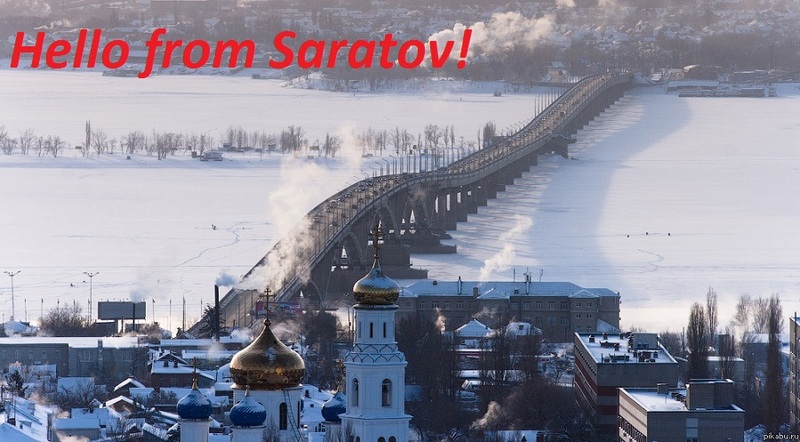 Hello from Saratov, Russia!It is my first reception report for Radio Lesbos. Technical details in the file of the official report (txt format) and on video. Unfortunately I can’t listen to your signal at my place. I listened to your program via the remote receiver in the Netherlands. It is a lot of noise at a frequency and the strong fadings.Thanks for music! Dieser Beitrag wurde am Mittwoch, Juni 6th, 2018 unter QSLs gepostet. Diesen Beitrag in RSS 2.0 lesen. Anmerkung und Pinging sind abgestellt.